JV Cross Country is offered to students in 5th - 10th grade. Varsity Cross Country is offered to students in 6th - 12th grade. 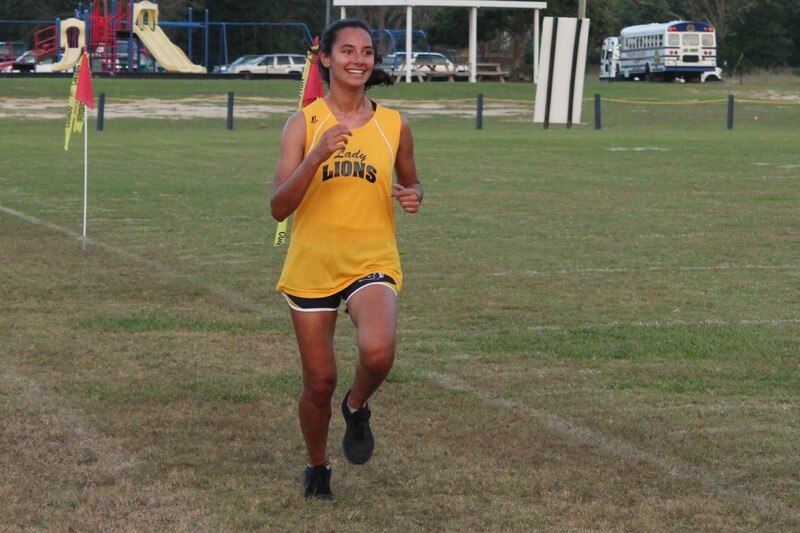 Our Cross Country teams participate in both SCISA and South Carolina High School League events. The team is coached by Kelly Hayes. Throughout my 6 years running cross country at The King's Academy, I have learned and am still learning perseverance, endurance, and dedication, not only in the realm of athletics, but in life.